Today I’m sharing a project that’s very special to me. 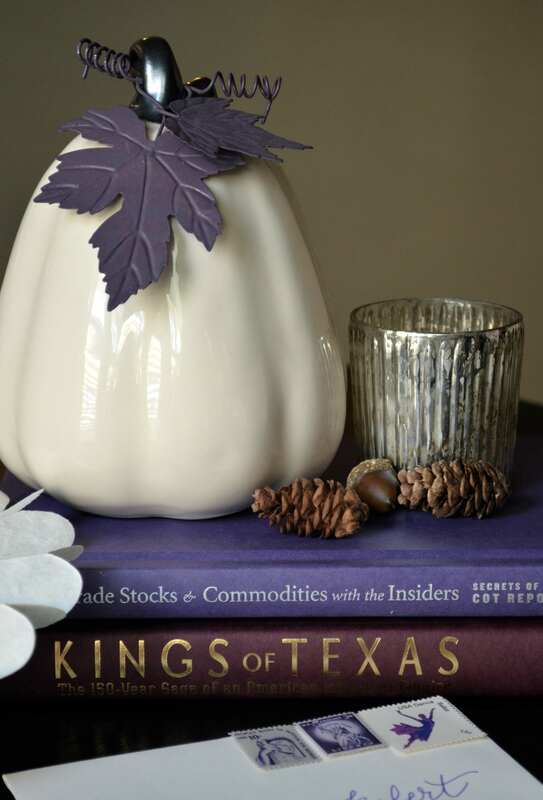 Last fall, a dear friend asked me to help with some of the lettering and paper goods for her wedding. 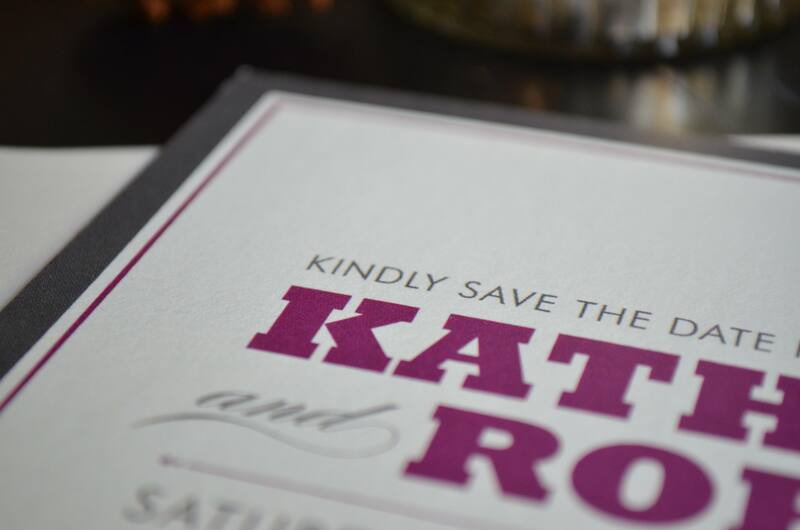 That friend, Kathryn, chose to kick-off the festivities with these lovely envelopes for her Save the Dates. With a clean design and purple accents, they served as the perfect introduction to the couple’s fresh yet classic wedding style. To this day, I’m so grateful that Kathryn and her sweet mother had enough faith to entrust me with so many pieces for their beautiful wedding. They encouraged me to pursue my passion for lettering and design, and I am so excited about where I’m headed today! The support I receive from family and friends means the world to me. Thank you all for your encouragement and for following along with my adventures through this blog! P.S. Kathryn and Robert’s wedding was gorgeous. This is just the beginning… be on the lookout for more pictures soon!